In every discipline there are one or two authoritative books that everyone says one must read. These are the tomes, the timeless classics. In the field of writing, this is The Elements of Style, a set of simple instructions for clear writing, first published in 1919. For cooking, The Joy of Cooking has been educating people on the basics of cuisine since the early 20th century. 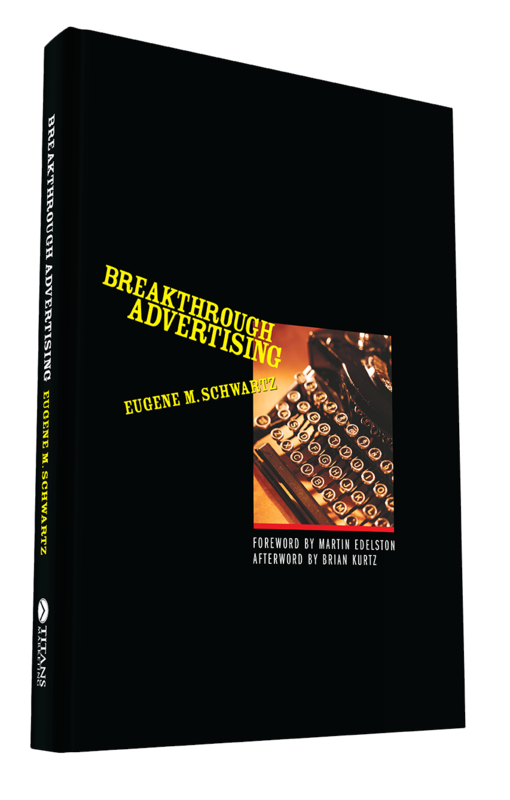 For copywriting, this is Breakthrough Advertising, considered by many to be the only book you need to read, first published in 1955. When you read these books, you get a sense that the writers know what they were talking about. They use few words. They write commandments that are concise and clear, and yet which seem to flow endlessly. You know when reading them that you're reading a master work. My favorite part of many—but not all—iconic books is the introduction. This is where the writer unabashedly claims that whatever it is they're talking about is the most important thing, and that their views on the topic (heavily researched and backed up with evidence) are the authoritative views, written to put an end to the endless debate. You breathe a sigh of relief. "Is this the set of final answers I've been looking for?" you think. Below are some of my favourite introductory paragraphs from classic non-fiction books. Read them, get a sense for their authority, and aspire to write something as seminal. 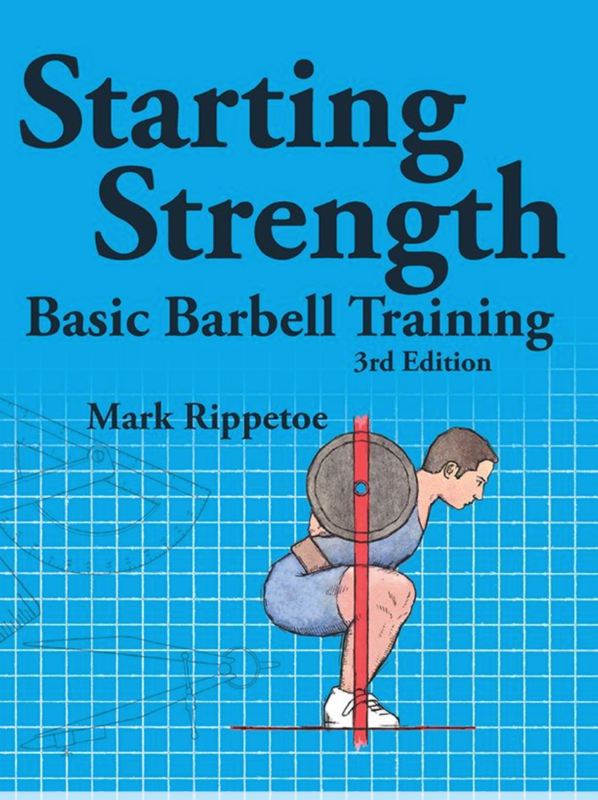 This book is widely recognized as the most authoritative book on weight training for strength development, and is the starting point for many athletes and bodybuilders. It's also very cheap, available on Kindle for less than US$10. "Physical strength is the most important thing in life. This is true whether we want it to be or not. As humanity has developed throughout history, physical strength has become less critical to our daily existence, but no less important to our lives. Our strength, more than any other thing we possess, still determines the quality and quantity of our time here in these bodies. Whereas previously our physical strength determined how much food we ate and how warm and dry we stayed, it now merely determines how well we function in these new surroundings we have crafted for ourselves as our culture has accumulated. But we are still animals — our physical existence is, in the final analysis, the only one that actually matters. A weak man is not as happy as that same man would be if he were strong. This reality is offensive to some people who would like the intellectual or spiritual to take precedence. It is instructive to see what happens to these very people as their squat strength goes up." 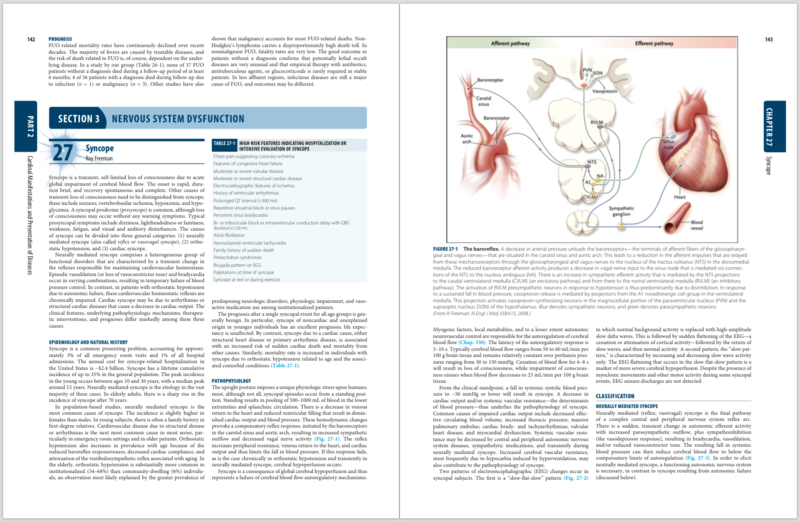 This is considered to be one of the most authoritative tomes on internal medicine, now in two separate volumes. It is incredibly detailed, with nearly 500 chapters. It's primarily a reference book, but definitely a canonical one. Here's how it starts, with a no-holds-barred claim about the importance of being a doctor. No greater opportunity, responsibility, or obligation can fall to the lot of a human being than to become a physician. In the care of the suffering he needs technical skill, scientific knowledge, and human understanding. He who uses these with courage, with humility, and with wisdom will provide a unique service for his fellow man, and will build an enduring edifice of character within himself. The physician should ask of his destiny no more than this; he should be content with no less. This book, which is rarely found for less than $200, is considered by many to be the only book on advertising you need to read. Gary Halbert, another copywriting legend and author on the subject, described it as one of the only books he'd recommend (other than his own). It's definitely one of the most expensive and difficult to procure. Writing copy is like playing the stock market, or being an atomic physicist. Basically, all three of these professions—copy writing, speculation and science—are exactly alike. The same keys make each one of them work. And if you realize why, you can double the effectiveness of your copy overnight. All three of them deal with immense natural forces—gargantuan forces thousands of times more powerful than the men who use them. In science, they are the fundamental energies of the universe. In speculation, they are the billion-dollar tides and currents of the market place. In copy writing, they re the hopes and fears and desires of millions upon millions of men and women, all over the world. Let's get right down to the heart of the matter. The power, the force, the overwhelming urge to own that makes advertising work, comes from the market itself, and not from the copy. Copy cannot create desire for a product. It can only take the hopes, dreams, fears and desires that already exist in the hearts of millions of people, and focus those already existing desires onto a particular product. This is the copy writer's task: not to create this mass desire—but to channel and direct it. Actually, it would be impossible for any one advertiser to spend enough money to actually create this mass desire. He can only exploit it. And he dies when he tries to run against it. Again, emphasis was the author's. Powerful. Every time I read this, I want to put the book down, stop what I'm doing and start creating. That's what I'm going to go do now. How to buy a used Ducati Monster. What to pay for a Monster, common problems and how to avoid them.